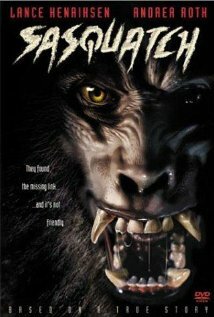 82 min (DVD) [ They found the missing link..... and it's not friendly. ] - Based on a true story. Involving Sasquatch.